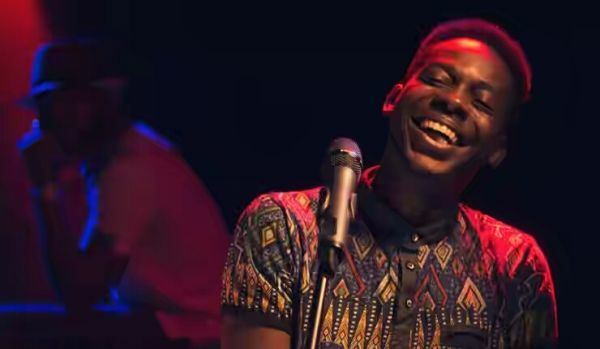 Many still believe singer Simi and Adekunle Gold have been dating for many years now despite the fact that they have denied on several occasions. On a new episode of Soundcity TV‘s “One-On-One“, urban-highlife act Adekunle Gold sits down to chat with Moet Abebe. The singer discusses his relationship with Simi, his debut album “Gold” as well as his ongoing UK Tour. When asked of the status of his relationship with Simi, he declined to give an answer but confirmed that he wrote the song “Orente” for her.